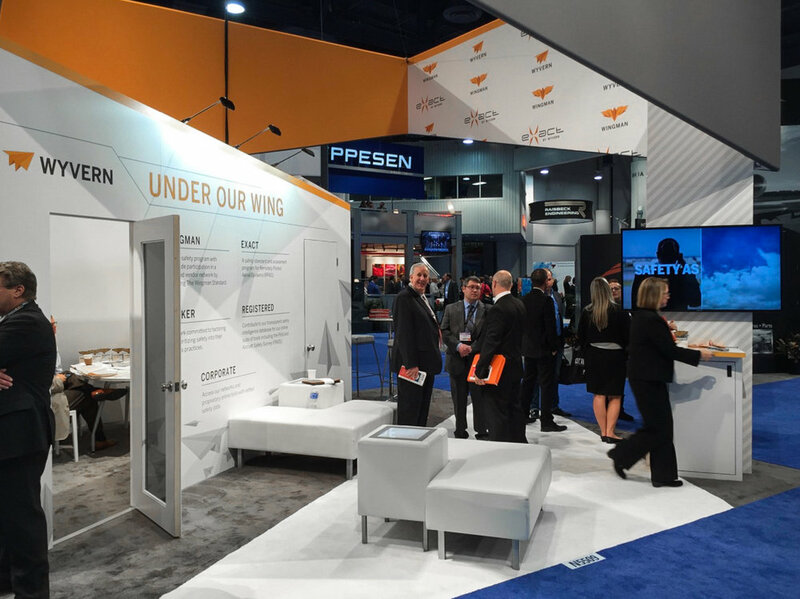 Two Left - WYVERN — Two Left Co.
Making Safety Stand Out: For over 20 years Wyvern has set the standard for air charter operators around the globe. Surprisingly, old-school tradition heralding from the golden age of aviation means the generally wealthy industry of private aviation is stuck in design crosswinds. Wyvern recognized this and wanted to break free of the mad-man era graphics that frequently drape dusty convention halls. The result is a complete redefinition of the Wyvern brand, updated print materials, and a new, complementary identity for their premier membership - Wyvern Wingman. — Michelle Dina, Marketing Coordinator, Wyvern ltd. Putting Wyvern's newly written photo style guides into action, we built an image library for future photography needs. 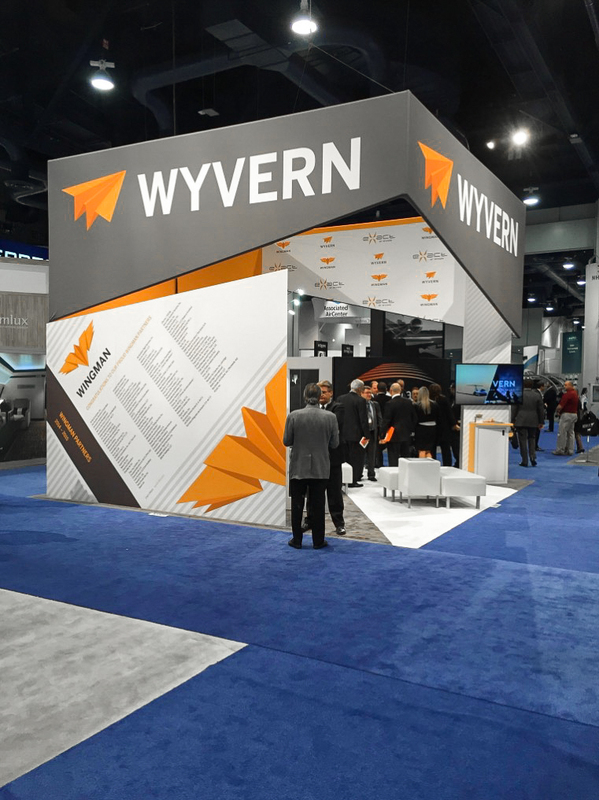 From messaging, taglines, and keywords, to color theory, and photographic style, this is a comprehensive guide to using Wyvern's new brand identity. When phrases like "Flight Risk Assesment" and "TWR Due Diligence" are in your industry jargon, that can get boring quick. A set of custom illustrations were created to breath life into Wyvern's written marerials. Wyvern client work was created for FZ Creative.